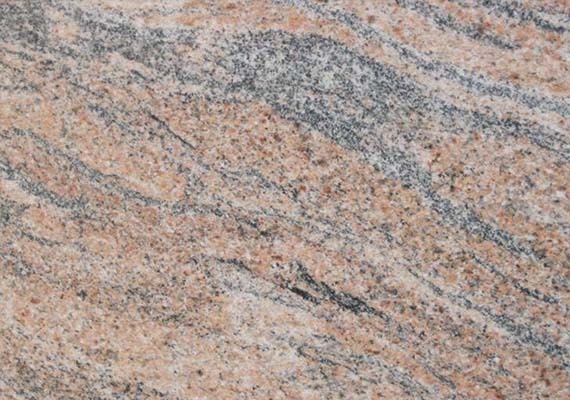 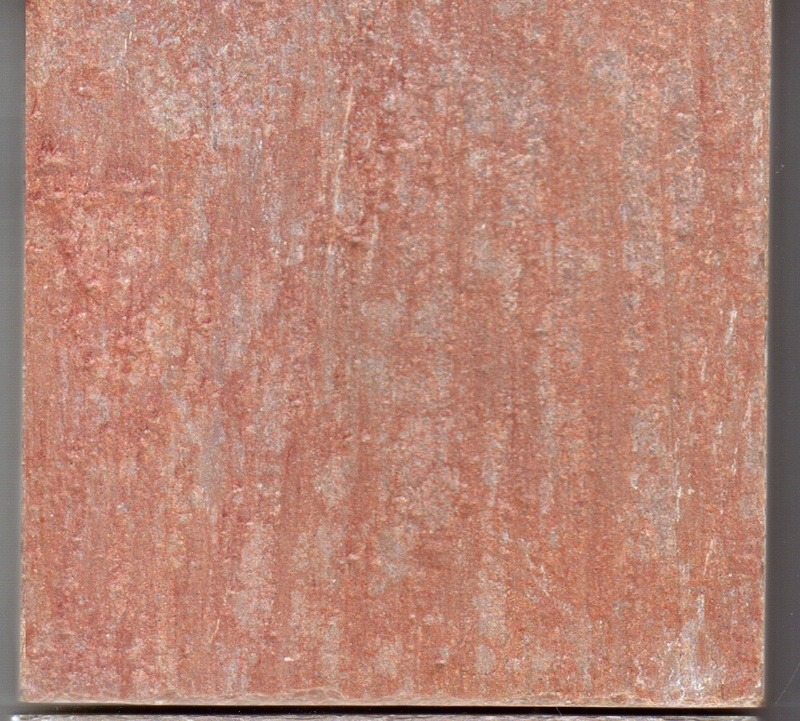 Mined in South India, Lime Pink Limestone is a pink colored stone which has clear visible striations. 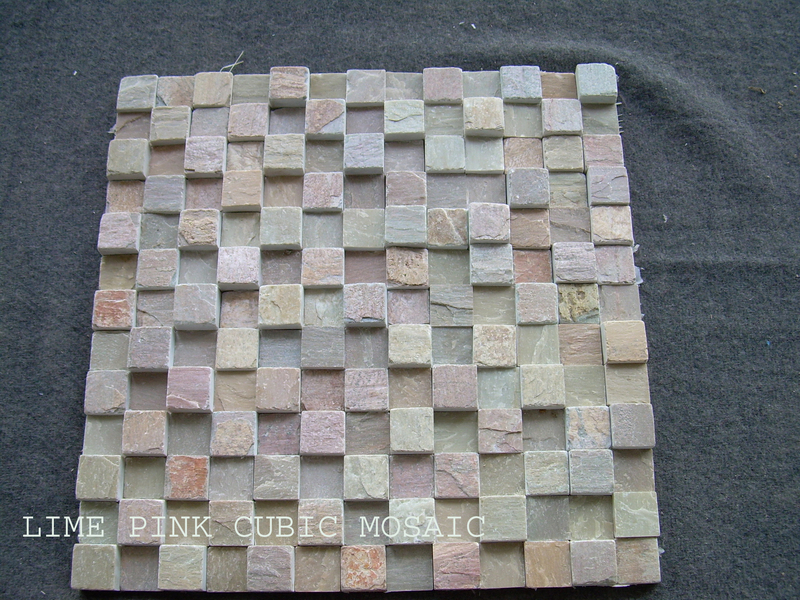 With subtle comforting hues and natural finishing, this stone is called for giving a royal touch to any commercial or residential site. 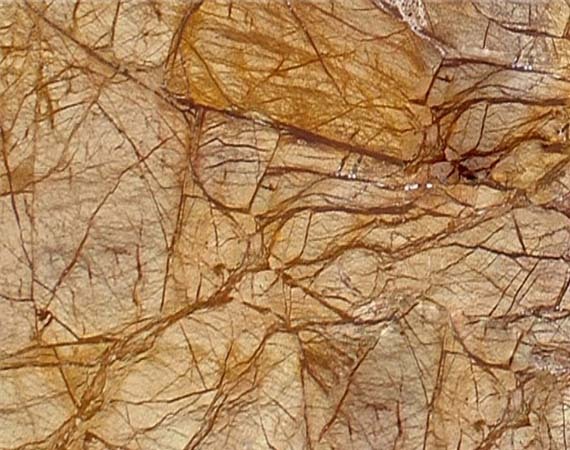 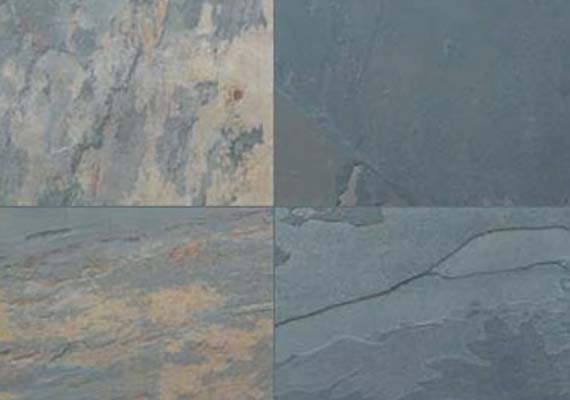 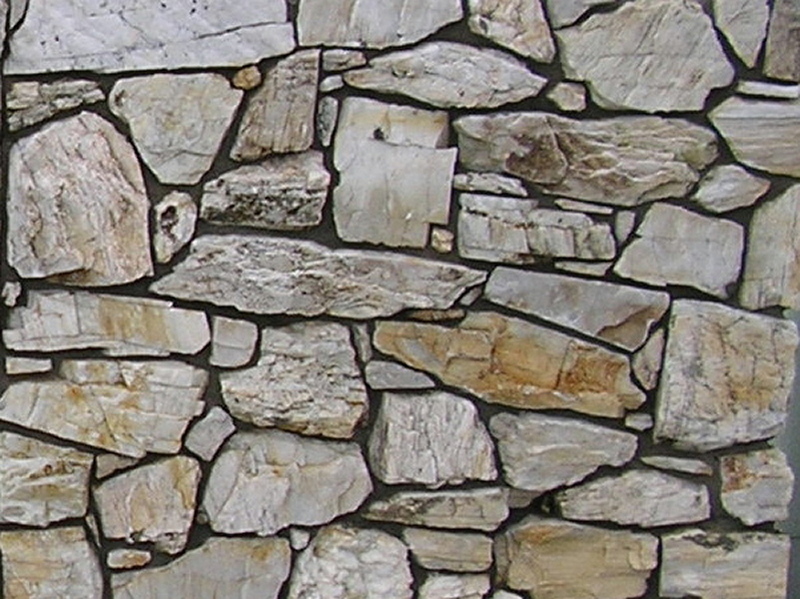 Properties such as hardness and slip resistance make it perfect for both exterior and interior applications. 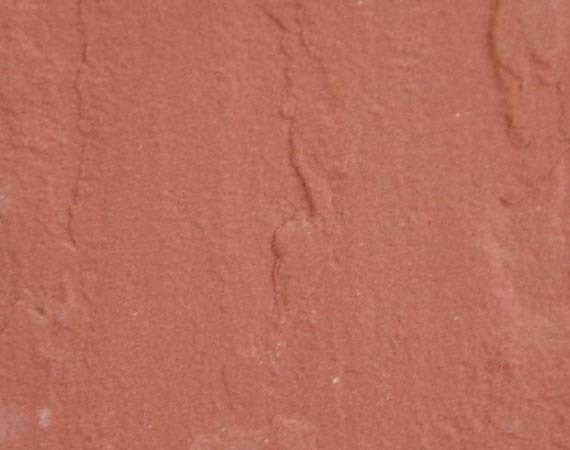 Besides, just because of the ability to endure harsh thawing conditions and freezing temperatures, it is also regarded as an appropriate material for industrial constructions. 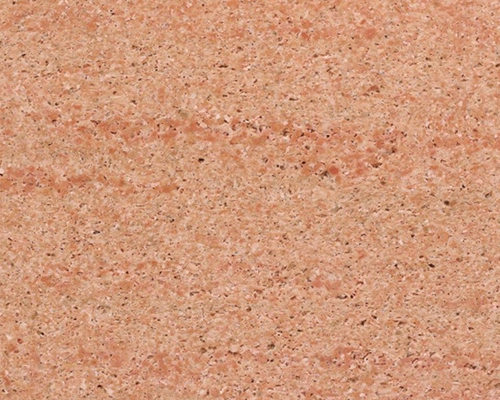 Widely popular in the European countries and Middle East, Lime Pink limestone are widely used for flooring, wall cladding, monuments, sinks, pool coping and countertops.